The Ram 2500 is one of the best heavy duty pickup trucks on the market, offering the ability to customize with the option of three cab styles (regular, crew and Mega cab), and your choice of two cargo-box lengths. The 2500 can be equipped with either single or dual rear wheels, and can sit up to six passengers depending upon your chosen configuration. The 2500 is an excellent alternative to the GMC Sierra HD, Ford F-Series Super Duty, and Chevrolet Silverado HD. 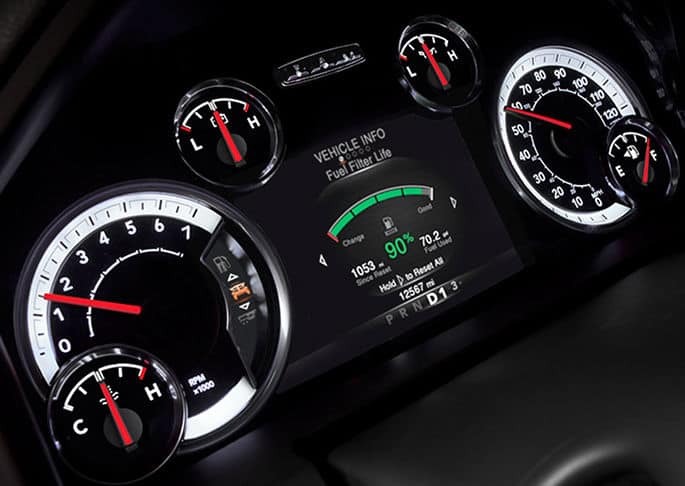 Features for 2015 include work-grade vinyl seats, power-folding towing mirrors, and the Ram Power Wagon now comes equipped with hill descent control. The 2500 can be equipped with a variety of powertrain options for your perfect heavy duty experience. The standard transmission is a six-speed automatic, and the 2500 can be equipped with either rear or four-wheel drive. Options include a 5.7-liter Hemi V-8 engine with 400 pounds-feet of torque and 383 horsepower, as well as a 6.4-liter Hemi V-8 with 429 pounds-feet of torque and 410 horsepower (370 for the Mega Cab configuration). Finally, there is an available Cummins turbo-diesel 6.7-liter V-8, which makes 350 horsepower and 660 pounds-feet of torque for the six-speed manual, or 370 horsepower and 800 pounds-feet of torque with the six-speed automatic. The Ram 2500 can be customized to reflect whatever your need, whether it is simply a vehicle to get you from point a to b, or if you need it to serve as a rolling office in between job sites. Regardless, you can be sure that it will offer incredible comfort and functionality both inside and out. The interior offers a variety of technological innovations to make for a connected ride, with an 8.4-inch Uconnect multimedia touchscreen, navigation, music and hands-free phone calls, as well as an available 7-inch screen instrument panel. Coming standard is an AMFM stereo with both an MP3 jack and USB port. On the outside, the 2500 off RamBox storage bins for great use of cargo-bed side space, and a functional spray-in bedliner. The 2500 can be equipped with a number of safety and security features to give you peace of mind while completing any job. Some of those great features offered are rear parking sensors, a backup camera, electronic roll mitigation, hill start assist trailer-sway control, and integrated trailer brake controllers. 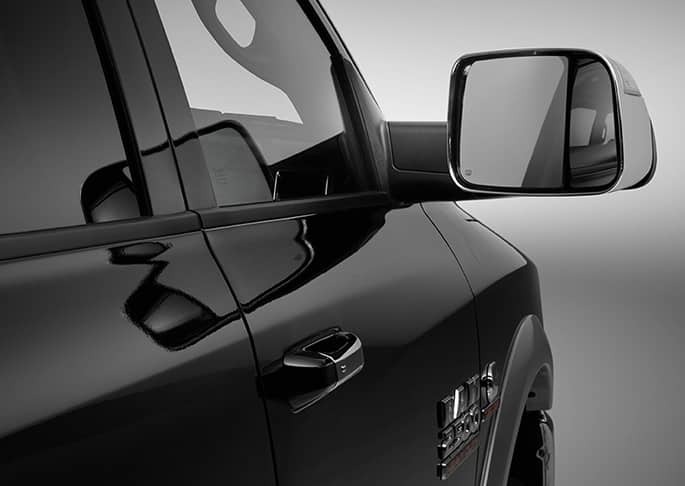 Have a question about the incredible 2015 Ram 2500? Give us a call, or fill out the form below, and we would be happy to discuss it with you!